Drs. Kim, Austin, and Taylor have been practicing dentistry in North Texas since 2003. They have been serving the Dallas/Fort Worth metroplex with their office in Keller, Texas since 2007. Striving to offer the highest quality dental services, Drs. Kim, Austin, and Taylor hope to motivate our patients to choose excellence and enjoy the long-term benefits of that decision. Dr. Christopher Kim is licensed in the state of Texas as a dentist. Dr. Kim has received the award of "Top Dentist", by Fort Worth Magazine for the past several years. He is a member of the American Dental Association, the Texas Dental Association and a member of the Fort Worth County Dental Society. Dr. Kim grew up in the Dallas/Fort Worth metroplex. He attended the University of Texas at Austin in 1996 with a B.A. in Psychology, then attended The University of Texas Dental School in Houston from 1999-2003. Upon graduation, Dr. Kim completed the Advanced Education in General Dentistry residency at Baylor Dental School. During his residency program he gained invaluable skills that has allowed him to treat technically advanced cases of implant dentistry, as well as complex cases of full mouth rehabilitation. 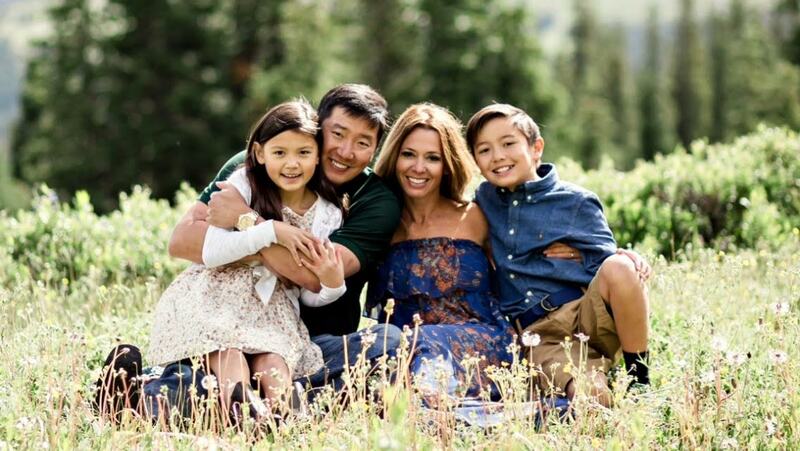 When Dr. Kim has free time, he enjoys riding his motorcycle, working out, and spending time with his wife and kids! Dr. Sonya Austin is licensed in the state of Texas as a dentist. Dr. Austin graduated from The University of Texas at Austin with honors in 1997 with a B.S. in Nutrition. She then attended The University of Texas Dental School in Houston from 1999-2003 with recognition by the Southwest Academy of Restorative Dentistry. Her hobbies are spending time with her family and three dogs, learning how to play tennis, and interior decorating. Dr. Amanda Taylor is originally from North Myrtle Beach, South Carolina. She received both her undergraduate and Doctor or Dental Surgery degrees from The University of North Carolina-Chapel Hill. After graduating from dental school, she was accepted into the Dallas Veteran's Administration Medical Center's General Practice Residency Program. Acceptance into the VA Residency program is very competitive and selective where dentists receive additional, valuable training while also serving our military veterans. Dr. Taylor's practice philosophy is to not only provide exceptional dental care but to also develop a relationship full of respect, integrity, and friendship with her patients. She strives to be a doctor who can also be considered a friend! Dr. Taylor and her husband Jamel, live in North Arlington with their baby boy, Charles where she enjoys working out, reading and spending quality time with family and friends.